USTA Southwest is supporting an adult age group tournament series called the Southwest Slam Series, the definitive section "surface" championships with indoor, grass, clay, and hard court tournaments being held to determine just who our best all-surface players are in singles, doubles and mixed doubles competitions from the 35s level all the way up to the 75s level. These four Southwest championship events are Level 1 Tournaments for adult age group ranking purposes and unique opportunities for players to test their skills on a variety of playing surfaces. These four events – the Indoor Championships (held in February), the Grass Championships (Held in June), Clay Championships (held in September) and the Hard Court Championships (held in November) will be fun-filled tournaments with great competition along the way, and will feature some of the top adult age group players in the Section vying for rankings points as well as tournament titles. To register for these tournaments or for more information, click the tournament names below to be taken to the registration pages, or contact the tournament directors. 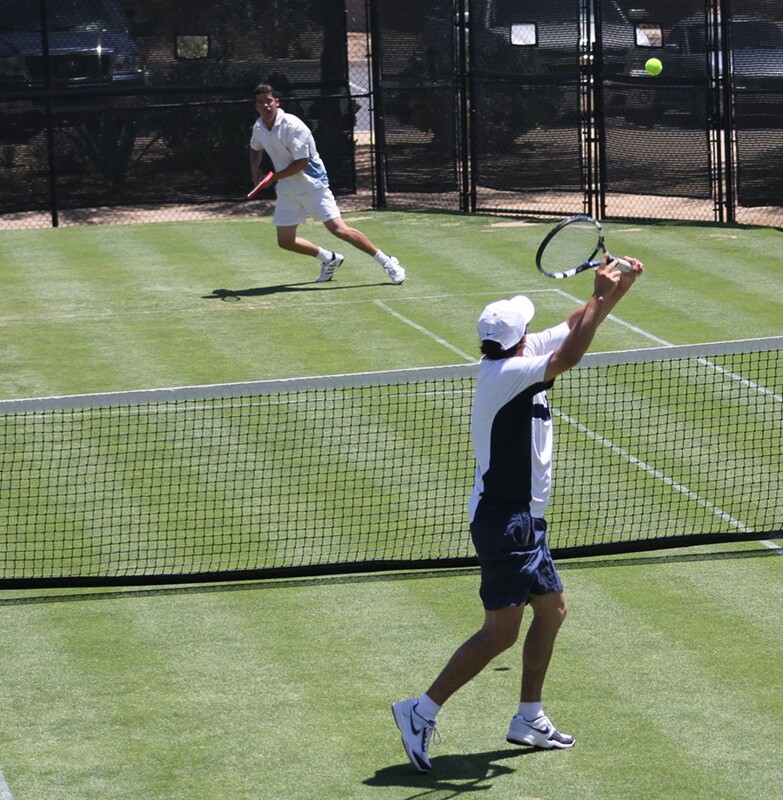 Oakwood Health & Tennis Club/Iron Oaks Tennis Club - Sun Lakes, Ariz.